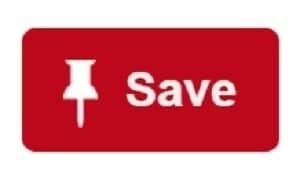 Flat Freezing to Save Freezer Space! 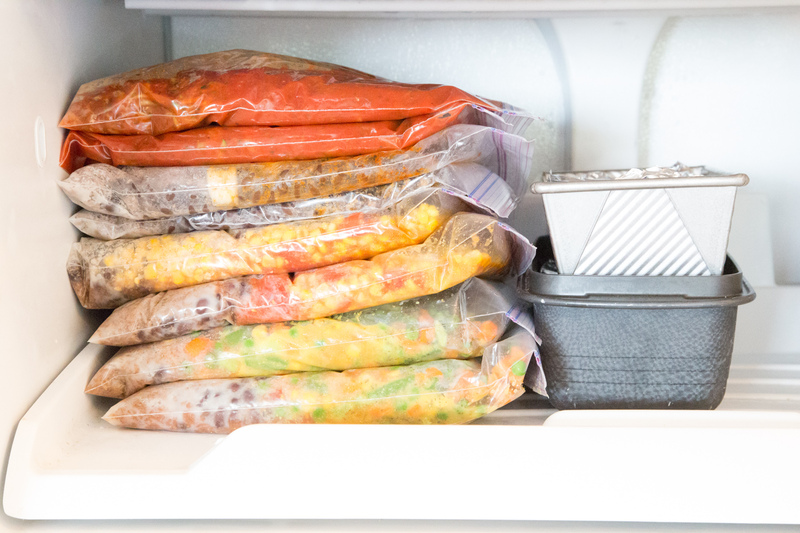 In addition to saving freezer space – here’s a helpful tip on how to safely and quickly thaw your freezer meals! Both of these sets of 10 MyFreezEasy meals (above and below) take up less than 1/2 of the bottom shelf in my fridge freezer. 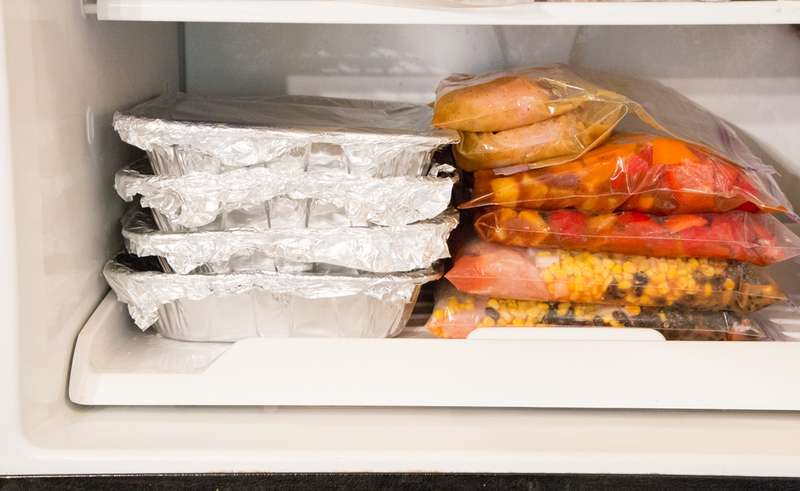 So start making all the pizza you’ve been secretly hoarding in your freezer and make room for some healthful, delicious homemade freezer meals! 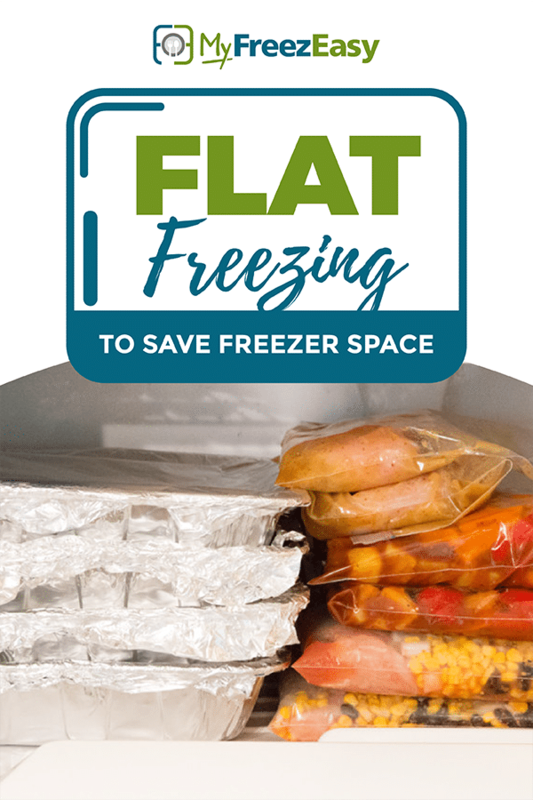 If you think you’re ready to give this MyFreezEasy thing a try, then it’s time to join the freezer cooking fun!